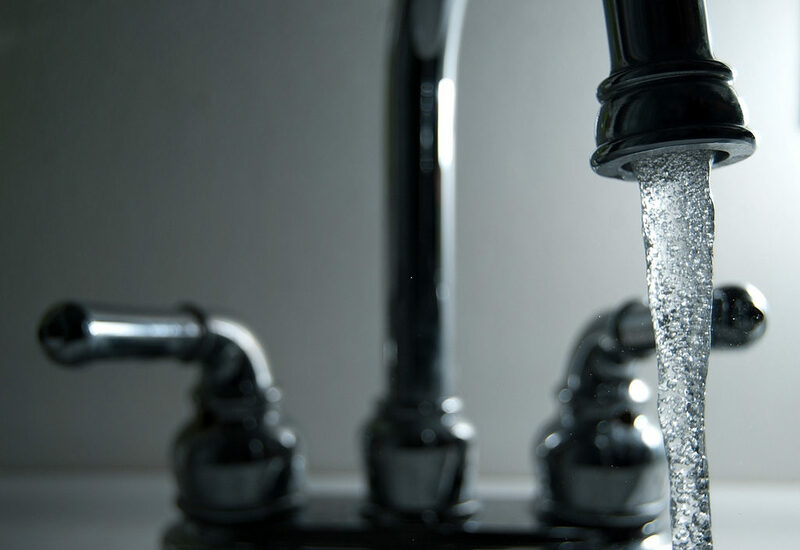 One type of contaminant that is of particular concern is heavy metals because of how readily they can enter the drinking water supply and how harmful they are to human health. The sources of heavy metal contamination are geological weathering (which supplies the natural background level), the processing of ores and metals, the use of metals and metal compounds, the leaching of heavy metals from waste dumps, and the presence of heavy metals in human and animal excretions. Recently, a new filter technology developed at Rice University has demonstrated the ability to absorb more than 99% of metals from water samples laden with cadmium, cobalt, copper, mercury, nickel and lead. Once these filters are saturated, they can be washed with a mild household chemical like vinegar and reused. The filters consist of carbon nanotubes grown in place on quartz fibers and then chemically reacted in a process called epoxidation. The epoxidation, a process that uses an oxidizing acid, appears to be most responsible for giving the filter its absorbent properties. The raw materials for the filter are inexpensive and it takes very little of the material to treat contaminated water. The recycling of the filter for reuse using vinegar is something that pretty much any group of people could do since every culture on the planet knows how to make vinegar. The initial discovery of the filter was made by a high-school-student who only now attends Stanford University. Photo, posted October 8, 2010, courtesy of Steve Johnson via Flickr. ‘Removing Heavy Metals’ from Earth Wise is a production of WAMC Northeast Public Radio.